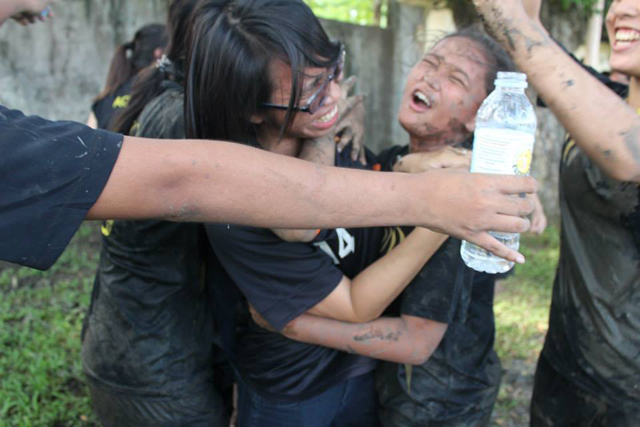 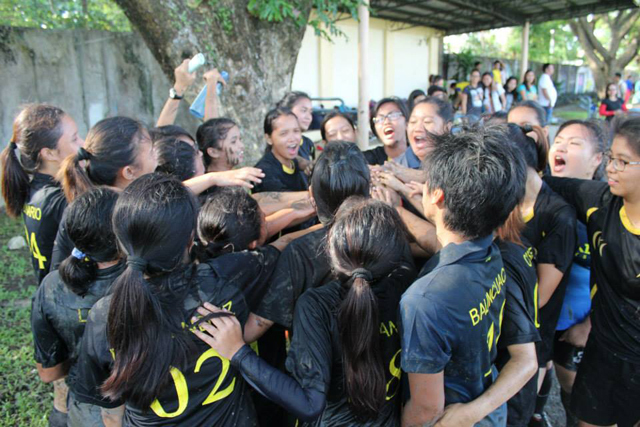 Before I continue my NatCon diary, let me just post this here and proudly say "We did it again!" 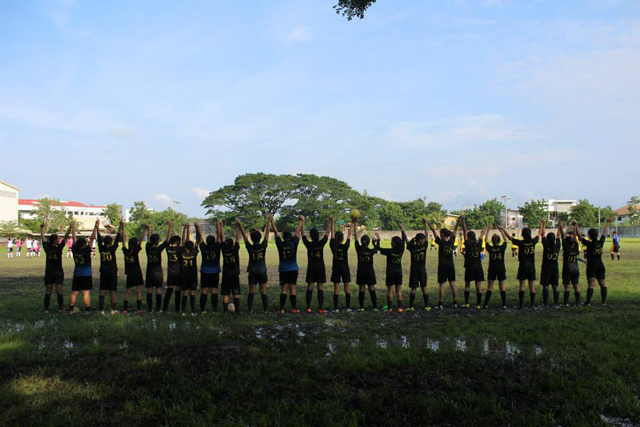 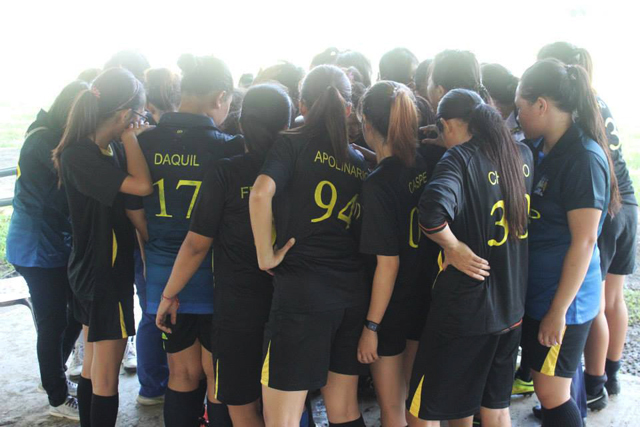 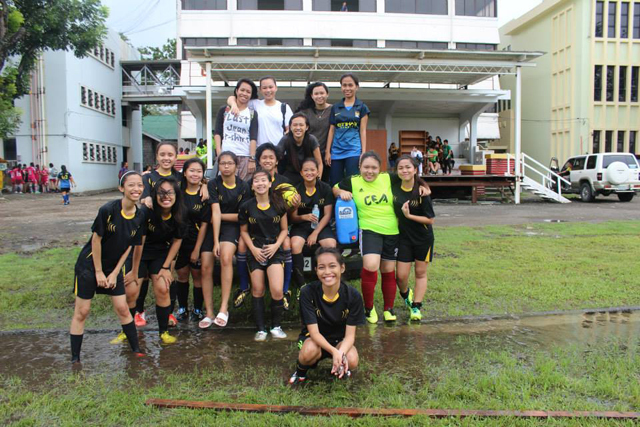 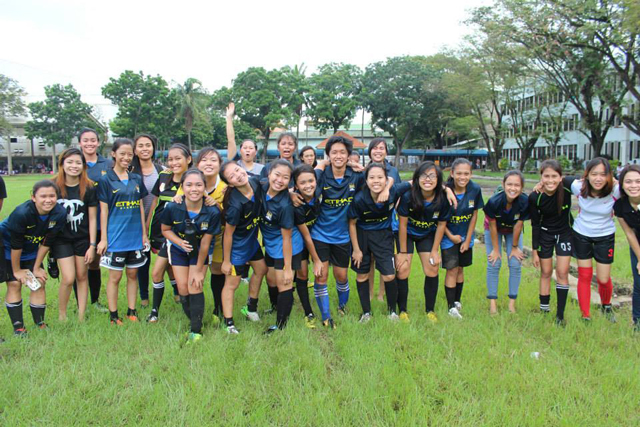 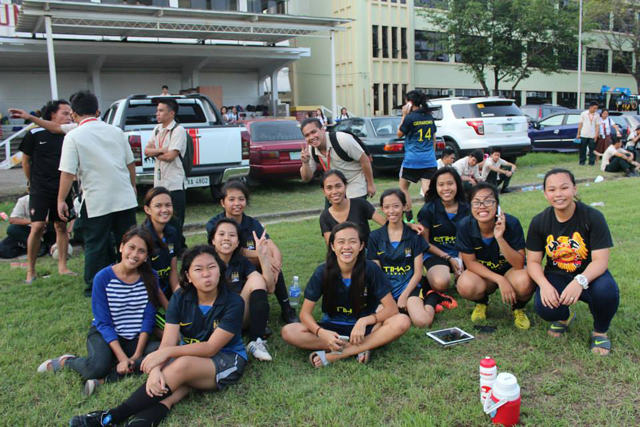 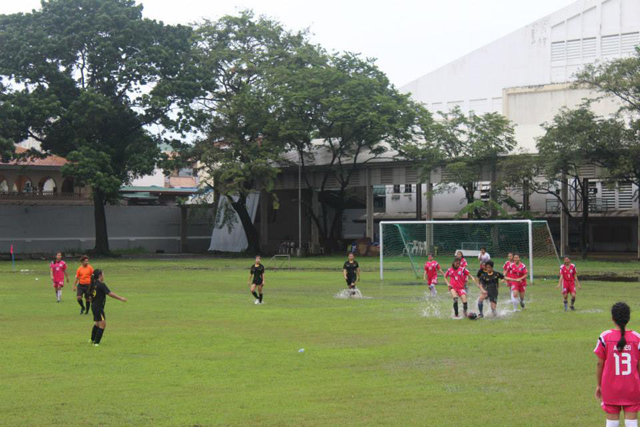 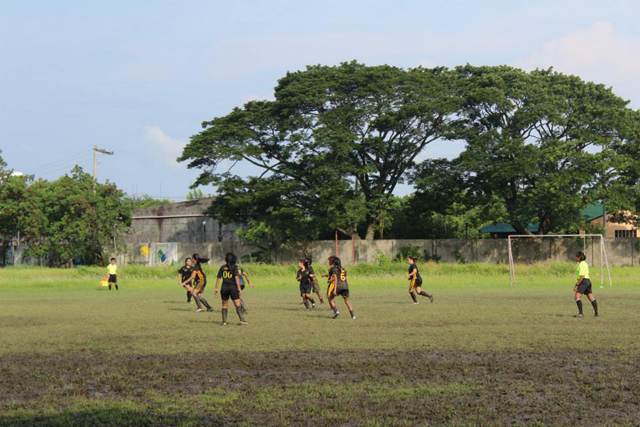 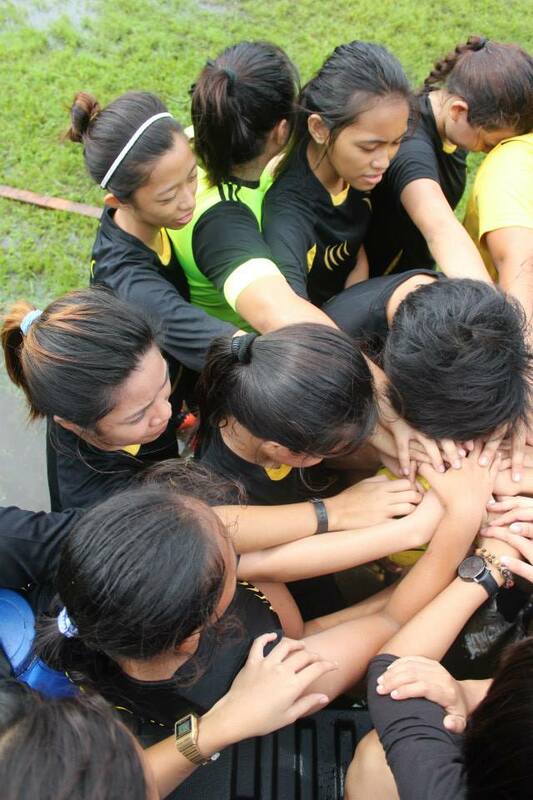 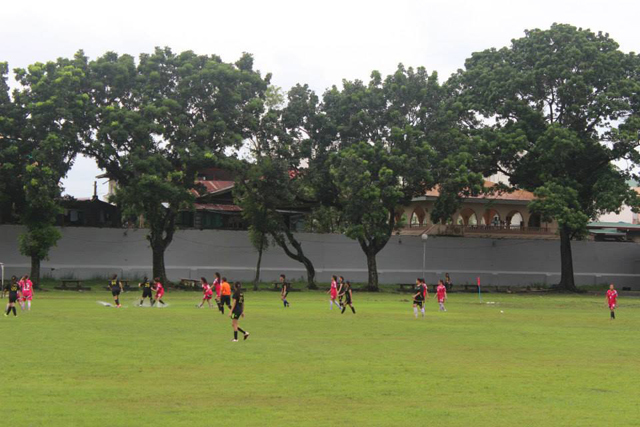 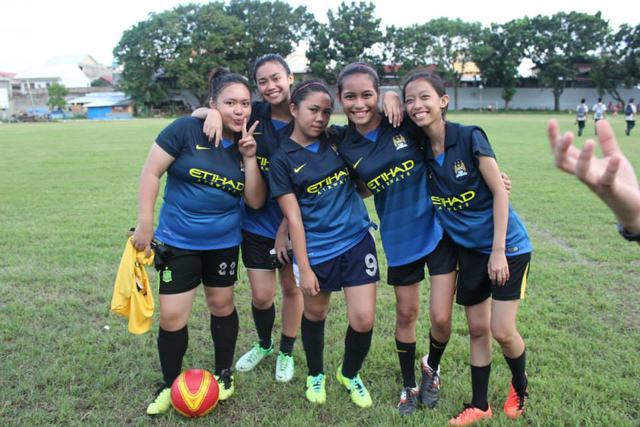 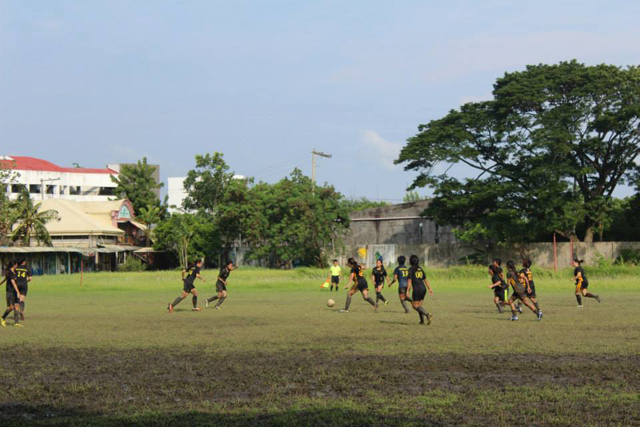 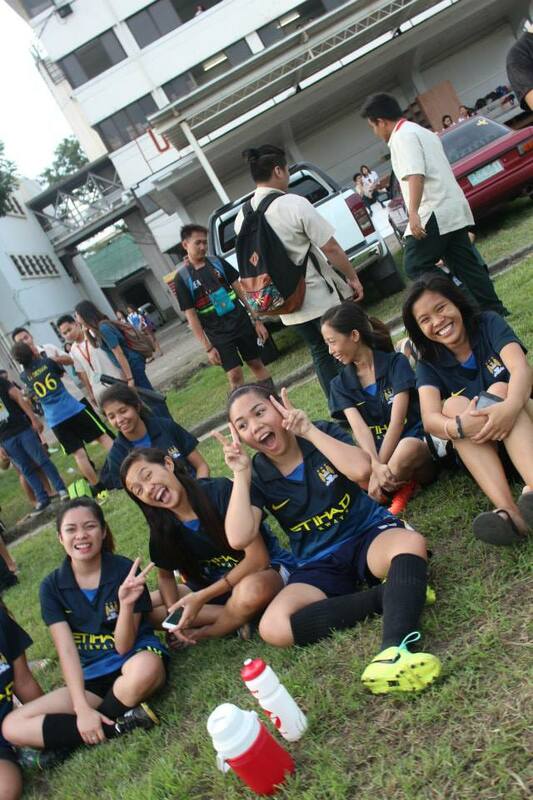 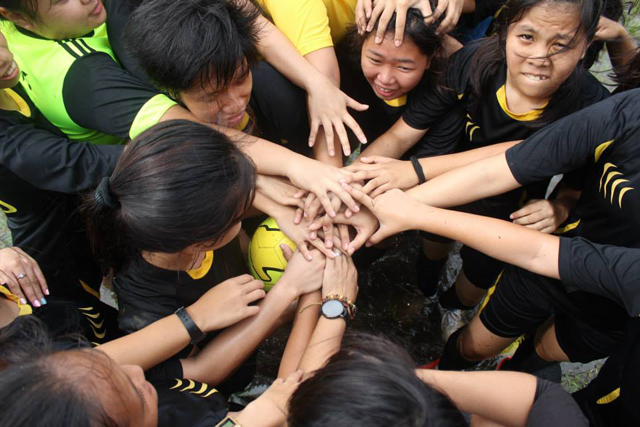 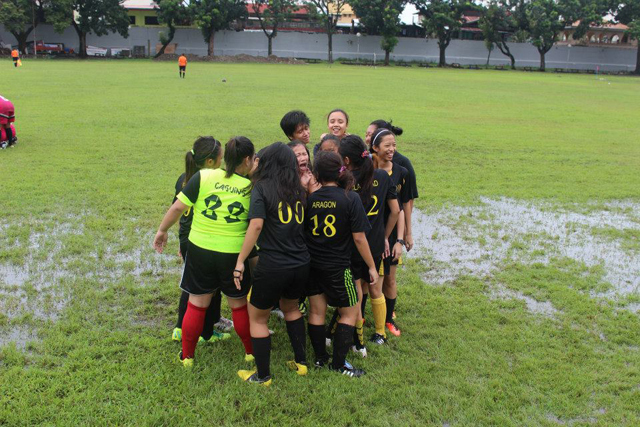 Remember when I shared it here in one of my post that I joined the CEA football team in last year's Intramurals. 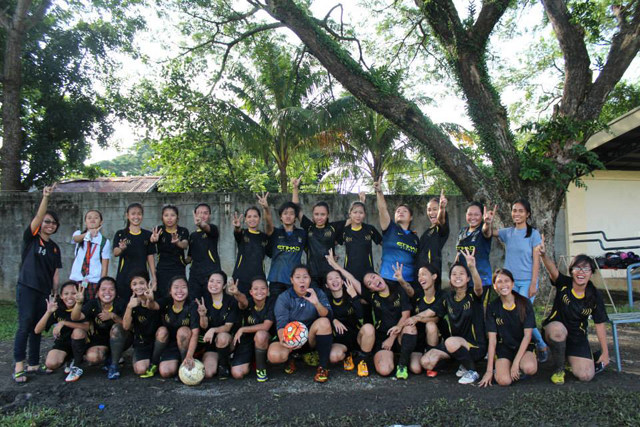 That time I just started playing, I wasn't really into sports and stuff so I really considered it as one of my biggest achievement. 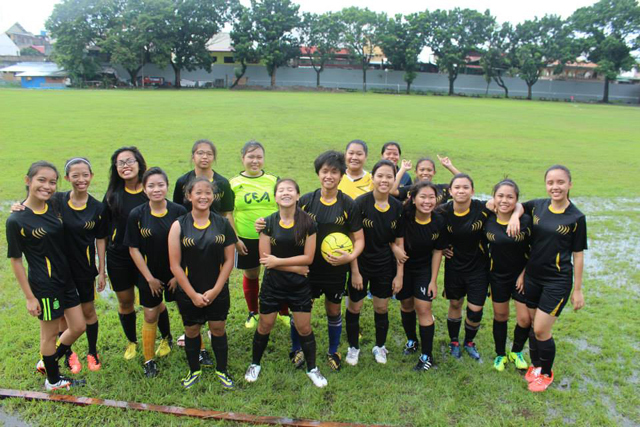 And playing again this year feels so good especially when you're with these awesome people. 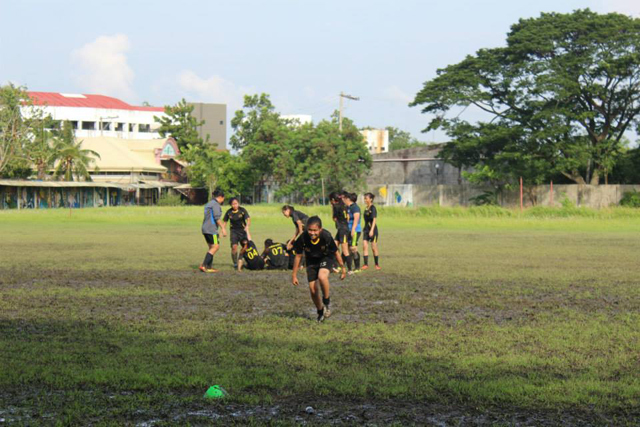 I've learned a lot already, from the first time I stepped on the field, to kicking the ball,being hit by other players and hitting them back(joke lg hahahaha) and even to the first time the ball hit my face. 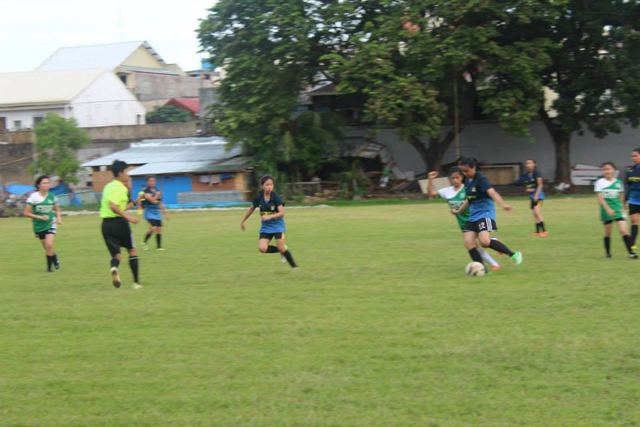 haha I had so much fun and I don't mind playing again. 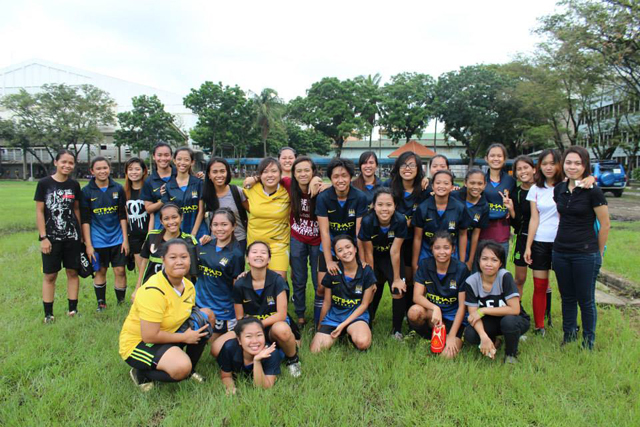 Thank you coach, Nang Rinaaaa!